We'd like to acknowledge the amazing generosity of Anya Anderson and Glen Duffield of Redseed for enabling us to use their fabulous studio and videography expertise for the work we are doing for our online course. Redseed provide end-to-end solutions for training large teams across Australasia, including content creation, and an LMS that is focused on changing behaviour. 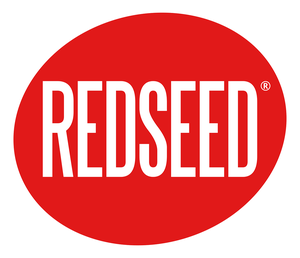 Thanks for partnering with us Redseed.